The Gary Fong Lightsphere Universal Inverted Dome Cloud Flash Diffusion System is a large, round, soft and flexible diffuser that slips over the front of any standard shoe mount flash unit. 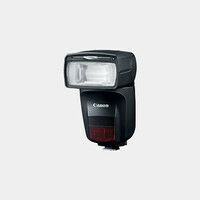 The inside of the Lightsphere is completely textured to make the light dispersion very soft. 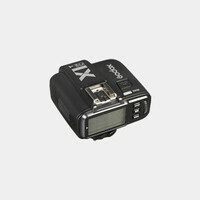 This Universal type fits almost virtually any shoe- or handle-mount flash unit. 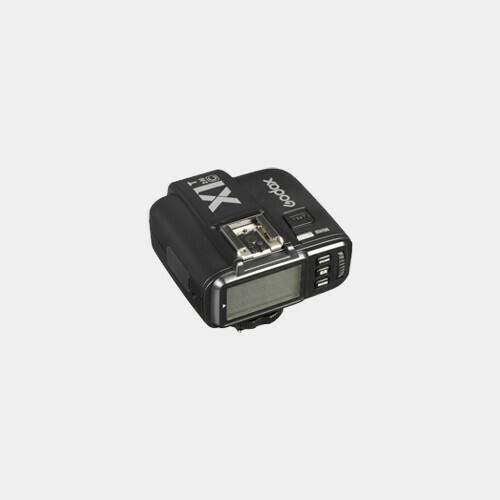 Its innovative mounting design provides a secure and adjustable grip to any flash head, from a Nikon SB-600 to a Metz 45 handle mount. 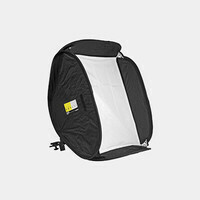 Hot Shoe Softbox Kit - 24x24"